We've included listings for companies such as Inline Fiberglass Ltd and Deco Design Center inside our Interior Doors guide. Division of CMI that makes interior doors of wood and molded particleboard. This company designs and manufactures high-end hardwood doors - most of them in highly-detailed, traditional styles. The company describes its products as "functional works of art" -- and its website shows doors that will leave you drooling. 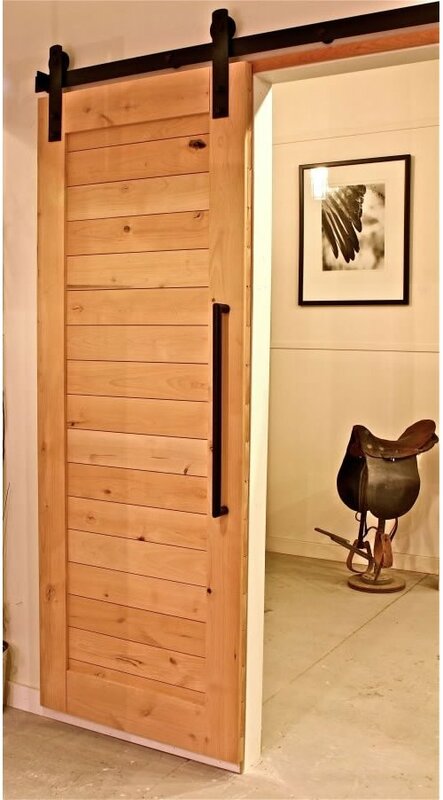 From its shop in Alabama, this family-owned company makes and sells custom handcrafted exterior Wood front entry doors and interior wood doors. Website offers many photos of the company's work. 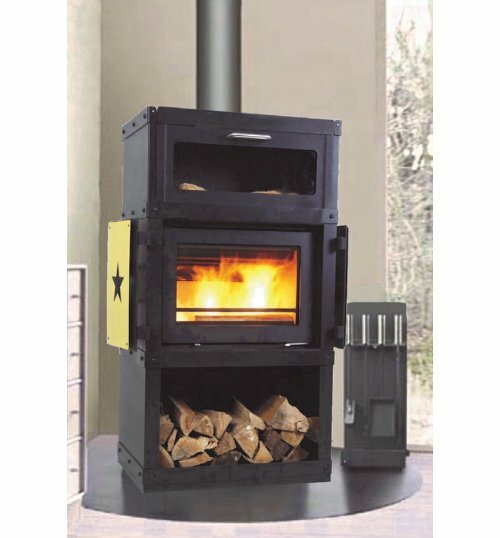 Four decades of classic styling in a wood stove still made in the USA.